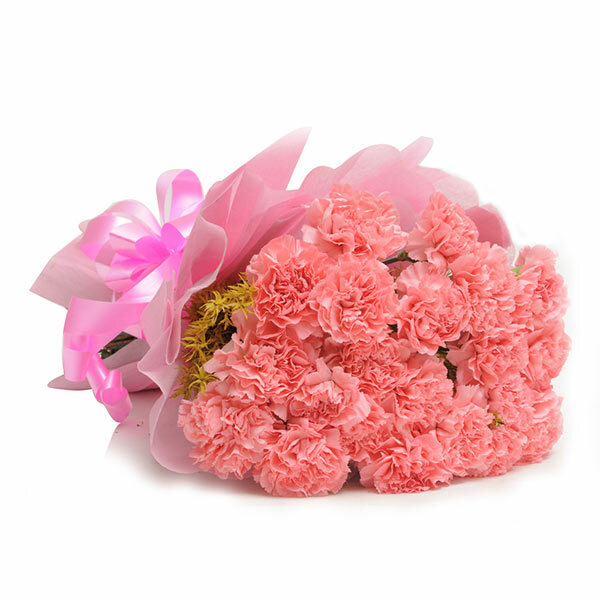 Carnation is told to be a flower for mothers. 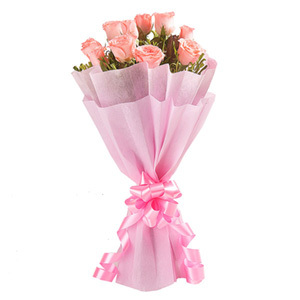 So, on her birthday or on Mother’s Day, you can get this flower bouquet for her and keep her smiling and happy. 4 Eye-Cathy flowers and attractive wrapping!! 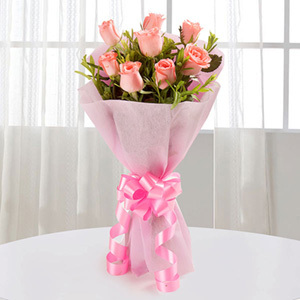 I am amazed how beautifully you wrapped these flowers which enhance the beauty of these flowers. Flowers are fresh and captivating. I gifted these flowers to my friend on her birthday. She was happy. Thank you so much for putting a smile on my friend’s face. You customer care service is commendable. They people were really nice and resolve my all doubts very politely. Beautiful and fresh flowers. Delivery was time. My first experience was nice with Giftalove.